With the growing use of rhinoplasty for cosmetic purposes and to alleviate nasal health problems, there is also an increasing number of Sydney plastic surgery professionals. 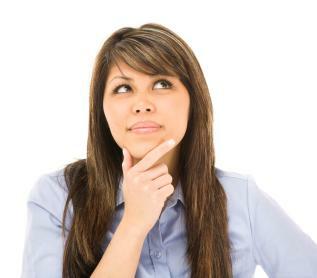 How do you decide where to get plastic surgery when there are so many choices available? Considering the importance of your decision to get rhinoplasty surgery, do not settle for just any physician. It is imperative to the outcome of your surgery that you opt for a professional who has years of experience in the field of rhinoplasty. What is your experience with the type of procedure I am interested in? Are you a member of the Australian Society of Plastic Surgeons? Are you a plastic surgery Fellow of The Royal Australasian college of Surgeons? Do you perform all procedures in an accredited surgical facility? 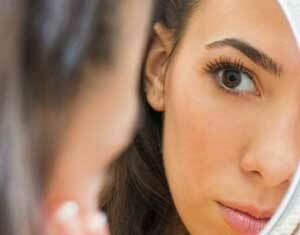 What is your background in rhinoplasty? Does the surgeon answer all of your questions and concerns clearly and comprehensively? Does the surgeon carefully consider your desires for the procedure? Are the possible outcomes and risk factors explained to you? Does the surgeon welcome any questions you have about their experience? 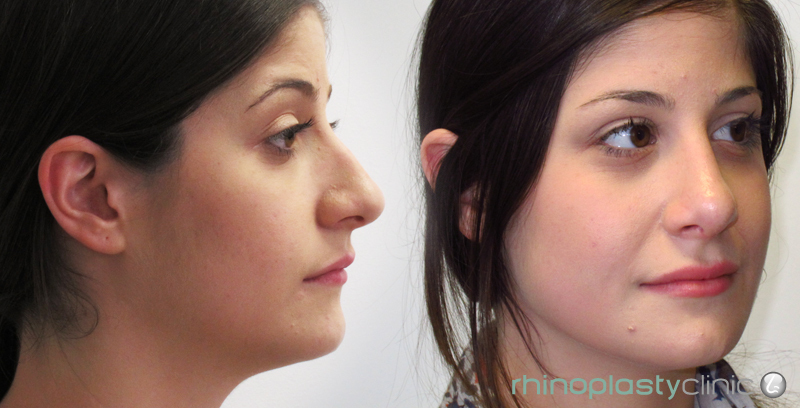 Choosing a rhinoplasty surgeon you are comfortable with beyond a doubt is sure to bring about the best results. Carefully deliberating your options will help you to finalize your decision. Nose job surgery, or “rhinoplasty,” is one of the most common types of plastic surgeries performed today. Elective forms of the procedure are used to change the appearance of the nose. This form of rhinoplasty may reduce or increase nose size, alter the nose and upper lip angle, change the nasal bridge shape, or reconstruct other areas of the nose for cosmetic purposes. Rhinoplasty is also used for medical purposes to improve breathing, correct a deviated septum, reconstruct a broken nose, or to correct a birth defect. If you are considering nose job rhinoplasty, you will need to discuss your expectations with a specialist. Your motivation for the nose job will need to be considered in order to determine the most effective procedure. In addition, the surgeon will need to assess your medical history and your physical features in order to determine what can and cannot be done. For instance, patients who suffer from disorders such as hemophilia, a bleeding disorder, may not be able to undergo this form of surgery. If you are planning on getting a nose job to correct specific symptoms, be prepared to discuss your symptoms with the specialist. With a professional evaluation of your symptoms, your medical history, and a complete exam, a rhinoplasty specialist will be able to determine what underlying problems are causing your symptoms. For instance, turbinate enlargement or a deviated septum can cause numerous symptoms including difficulty breathing and facial pain. A relatively minor surgery that is performed directly through the nostrils can be carried out to correct these problems. A specialist will discuss the most appropriate treatment plan, let you know the risks of any recommended procedures (or if surgery is even necessary in the case of medical conditions), and will answer any questions or concerns you may have. In most cases, nose job surgeries do not require overnight stays, although many require months before full recovery is achieved.